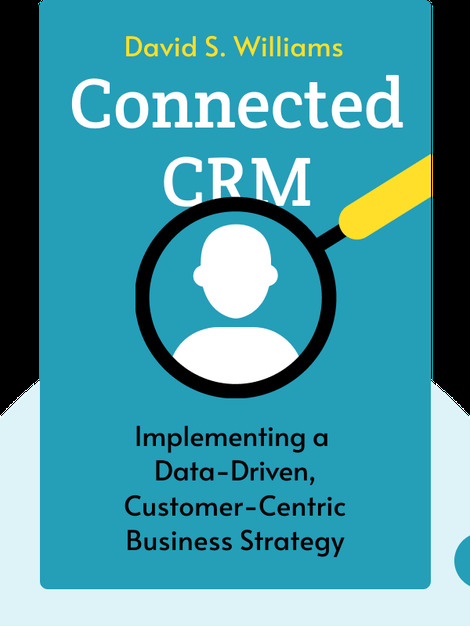 Connected CRM (2014) cuts through buzzwords like “the cloud,” “personalization” and “big data” to show us how best to use information to serve customers in the brave new world of online business. David Williams is the CEO of performance marketing agency Merkle. He is a frequent speaker at industry events and has written numerous articles and white papers on database marketing and analytics, customer relationship marketing and marketing technology. 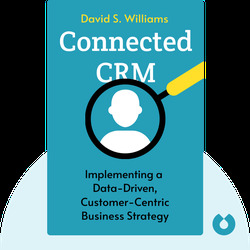 © David S. Williams: Connected CRM copyright 2014, John Wiley & Sons Inc. Used by permission of John Wiley & Sons Inc. and shall not be made available to any unauthorized third parties.